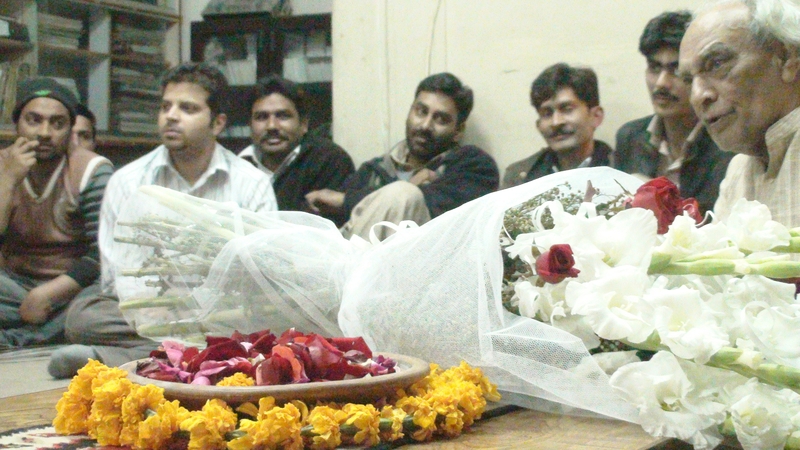 On 2nd Feb, 2011 Sipa’s 16th birthday was celebrated. This event was organized and hosted by the Audio Engineering Department. The heads of all the departments shared their experience and views illuminating their future objectives and work plans. The Director responded and shared his views and feelings with the team. A paper written by the Philosophy department has recently been published in an online Journal called ‘Neuroquantology’. Neuroquantology is a peer reviewed Journal which aims to connect the facts and knowledge about the brain with the insights coming from quantum physics. 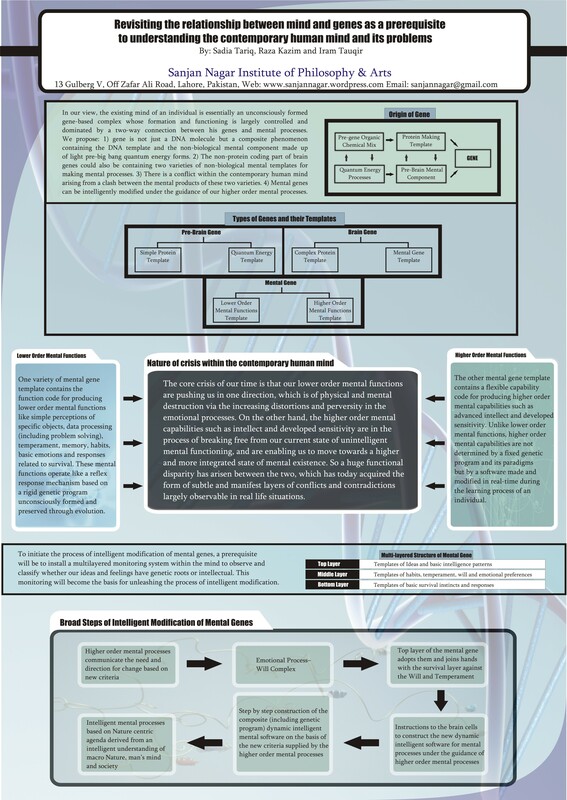 Philosophy department recently completed a paper titled’ Revisting the relationship between mind and genes as a first step towards understanding the origins of the contemporary human mind, its current functioning and problems’, which was chosen for poster presentation in the annual ‘Toward a Science of Consciousness’ conference held from Jun 11-14, 2009 in Hong Kong. For details of the conference visit: http://www.asiaconsciousness.org/TSC/. To read the full text of the paper click here: TSC 2009 conference Paper. 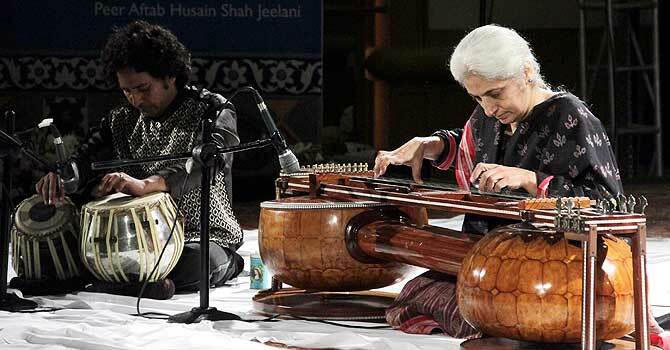 On Dec 22, 2007, Ustad Shujaat Khan, the a renowned sitarist from India, visited Lahore and the institute to meet the director and to test the stringed instrument known as the Shruti Bahar, which is a redesigned version of the Surbahar. 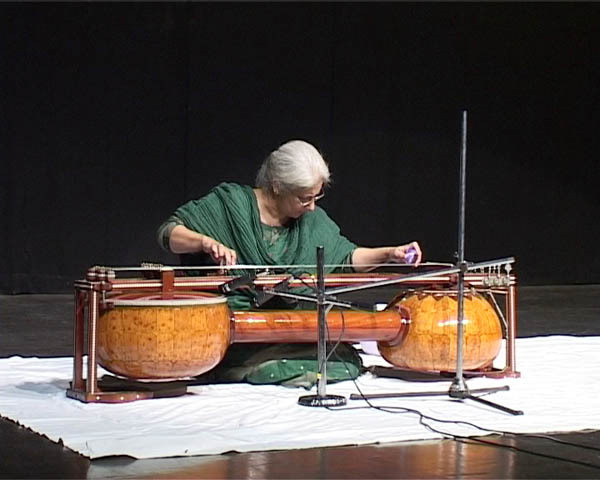 The Shruti-Bahar is a product of Raza Kazim and Mohammed Riaz, the instrument-maker.